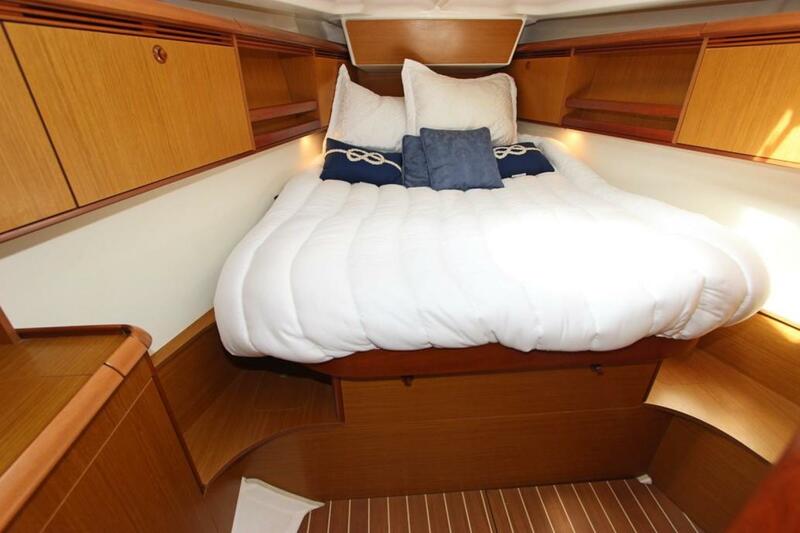 Very popular 2 stateroom/2 head configuration with a wide 14.33 ft beam allowing for great comfort, and exceptional interior cabin space. This boat has never been used for charter! 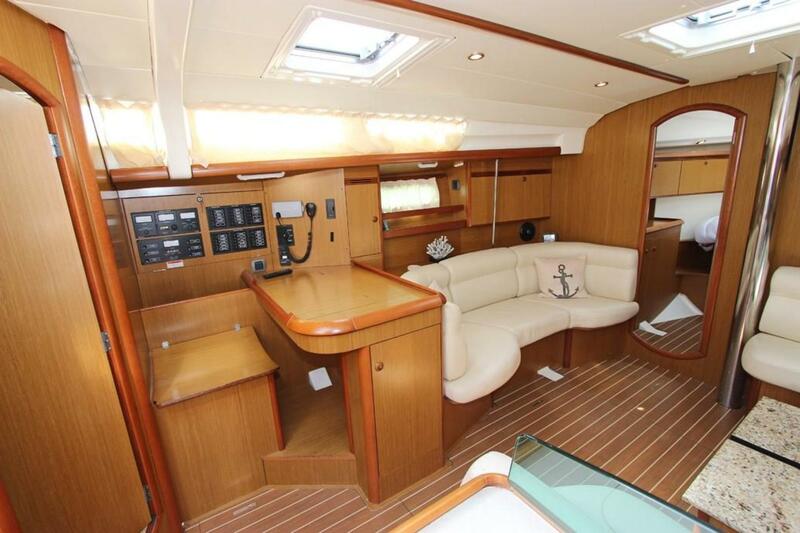 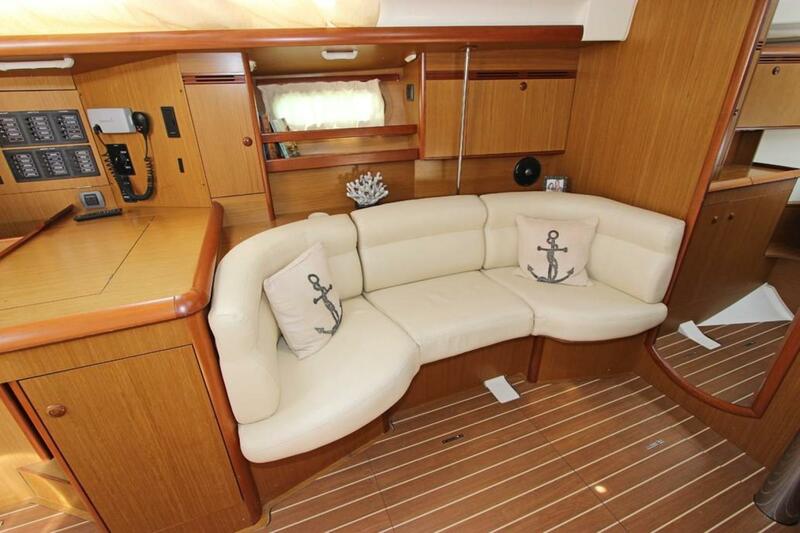 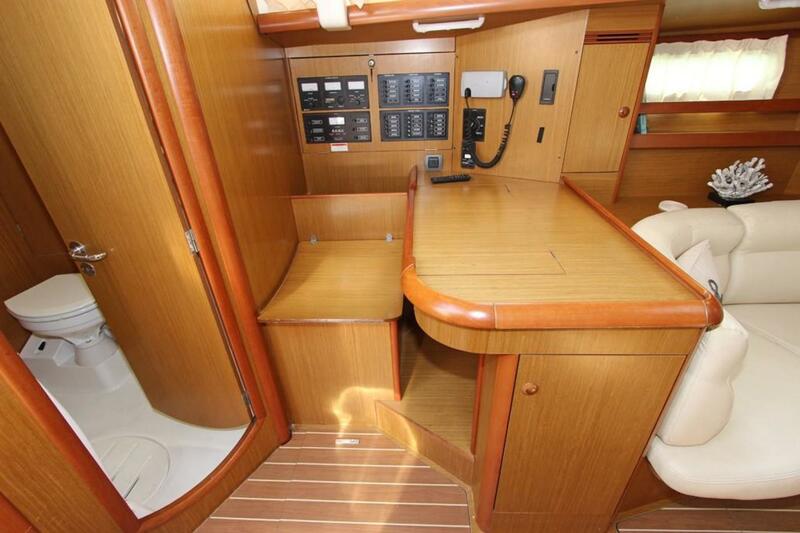 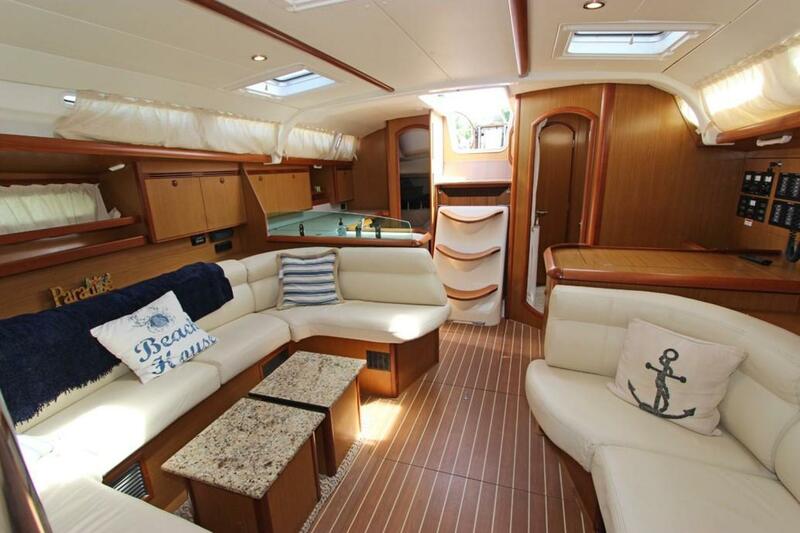 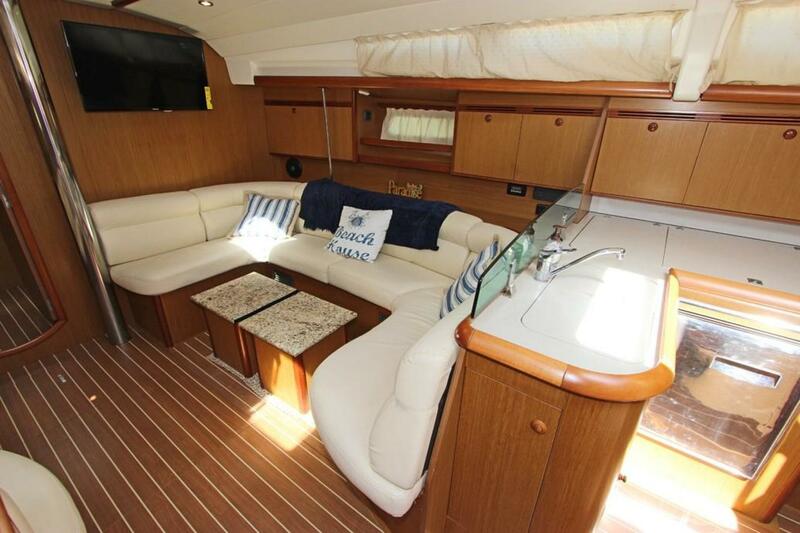 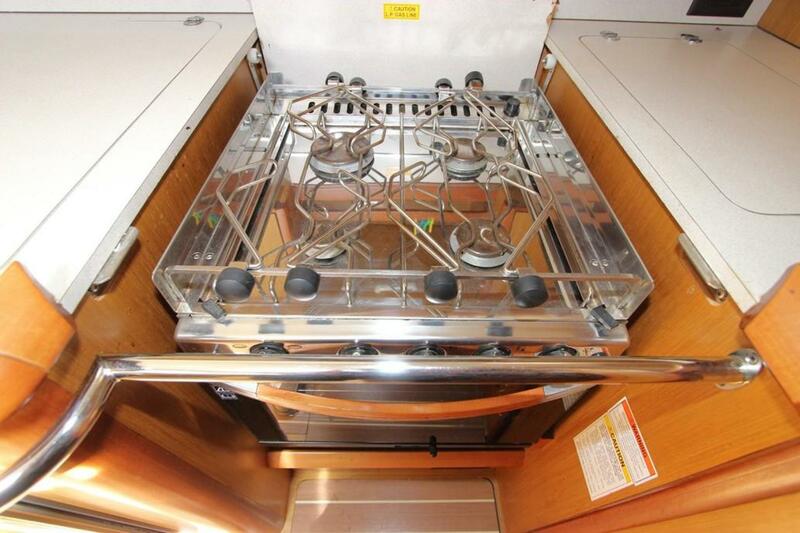 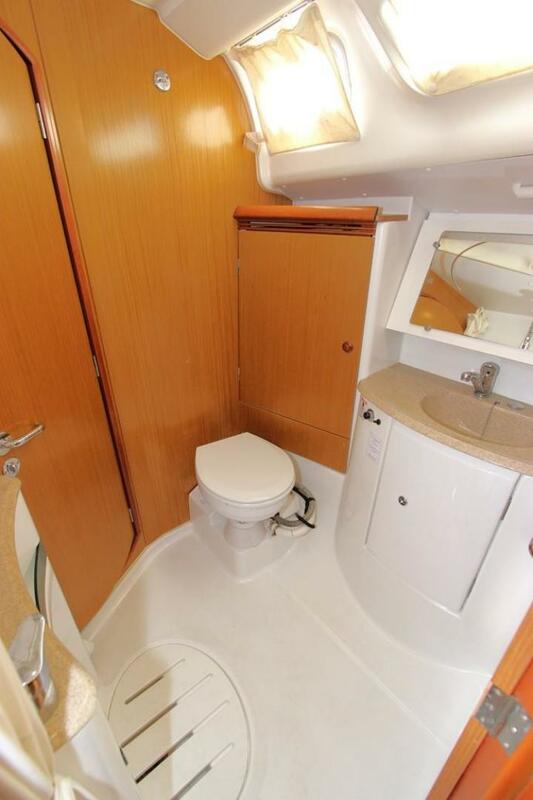 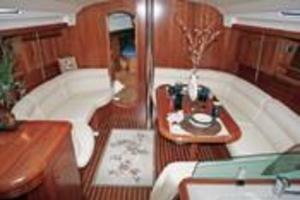 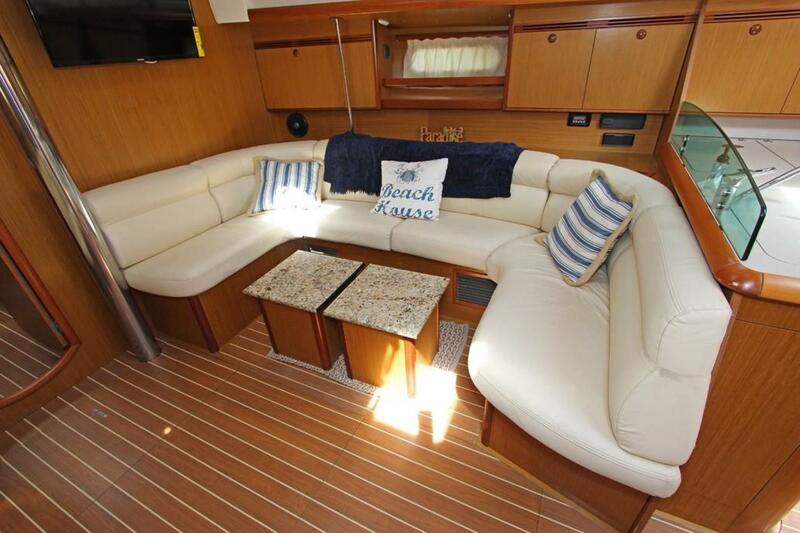 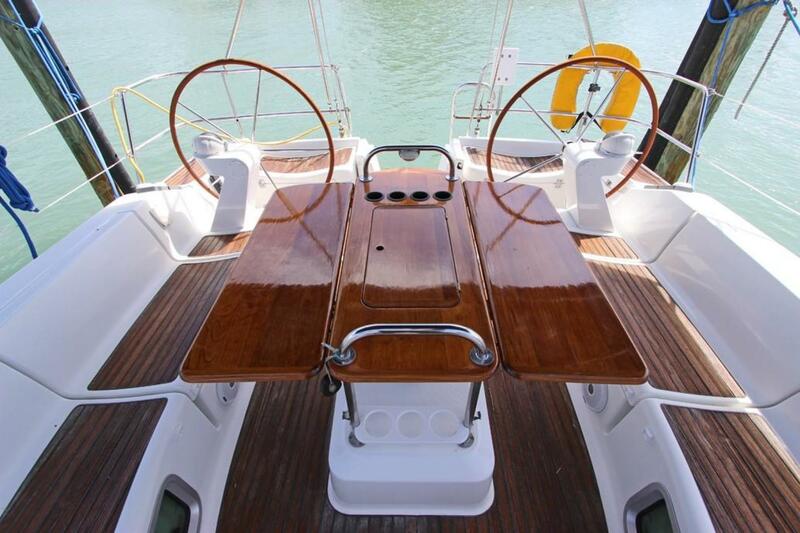 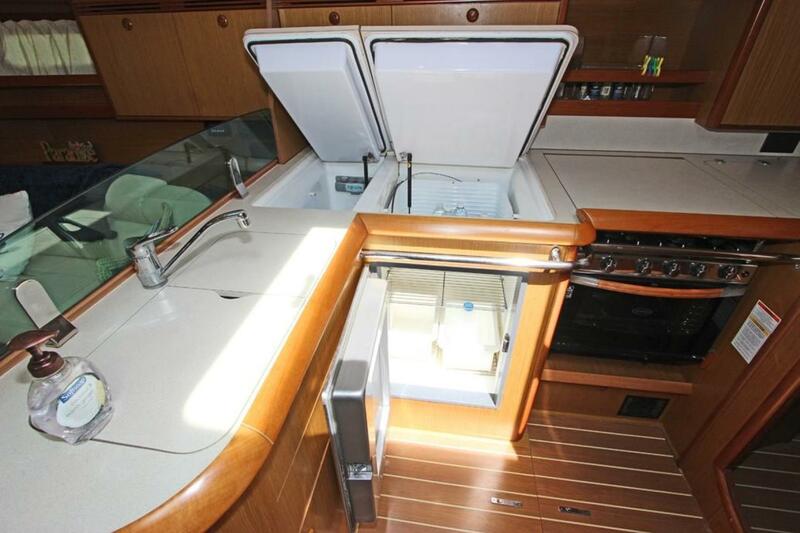 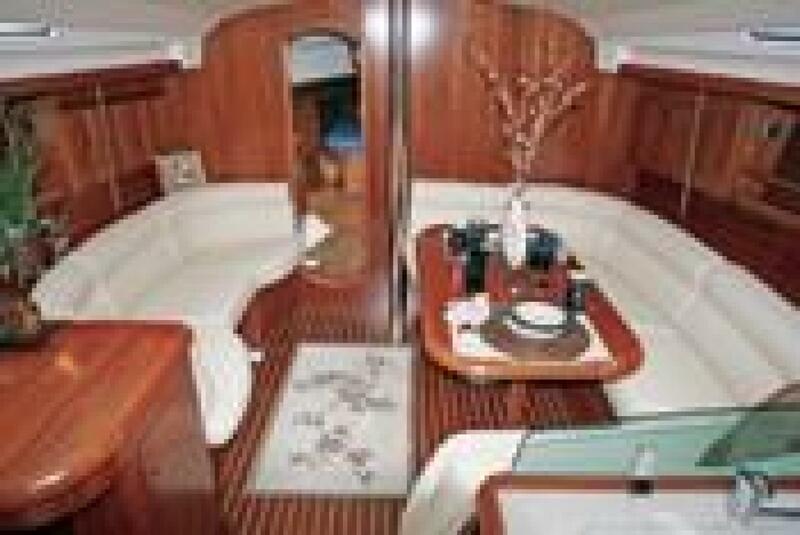 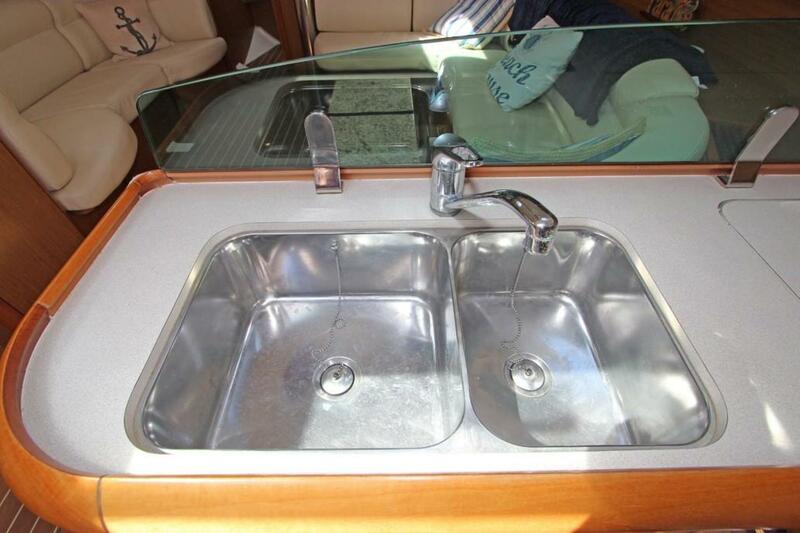 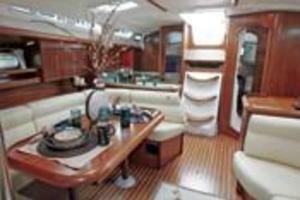 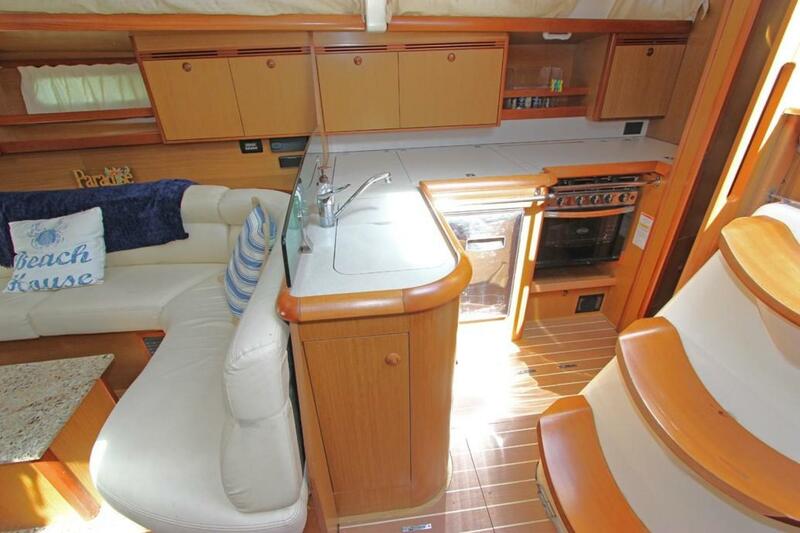 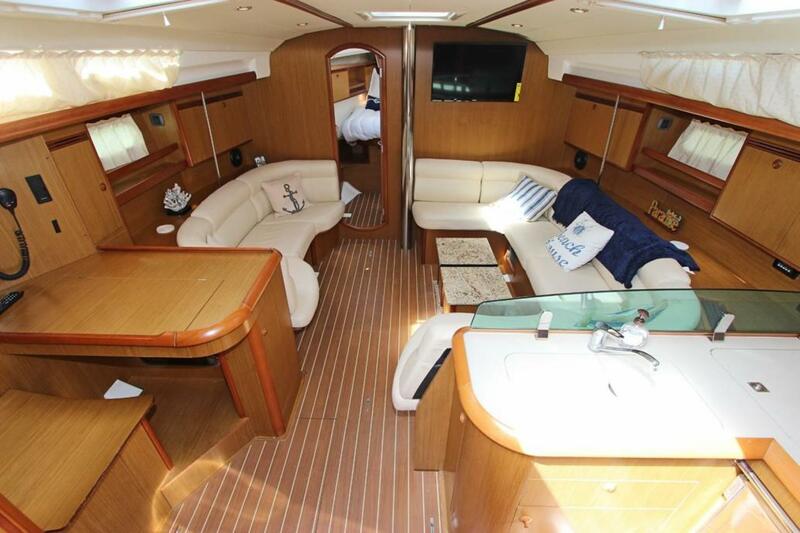 The beautiful luxurious rich teak interior reflects the Jeanneau style and excellence, and provides the new Owner with the dream machine of sailing that Jeanneau is known for worldwide. 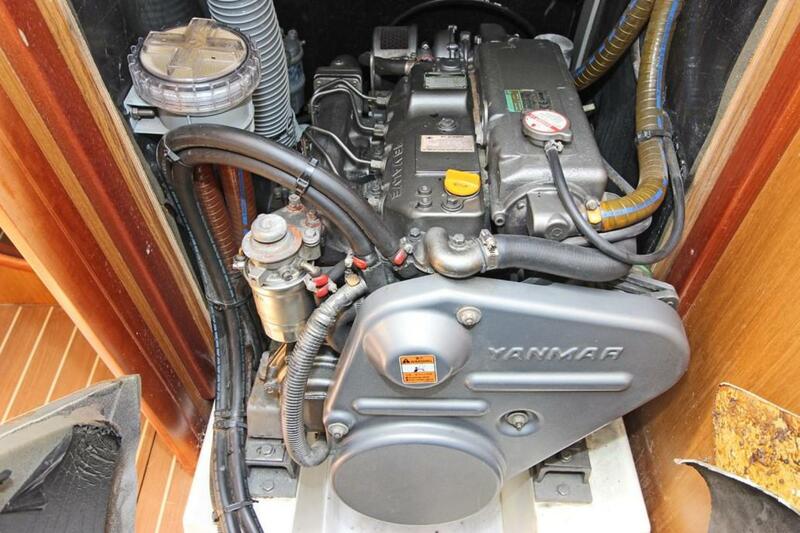 Yanmar 75HP turbo charged diesel engine with less than 500 hours is reliable, and looks and runs like brand new!! 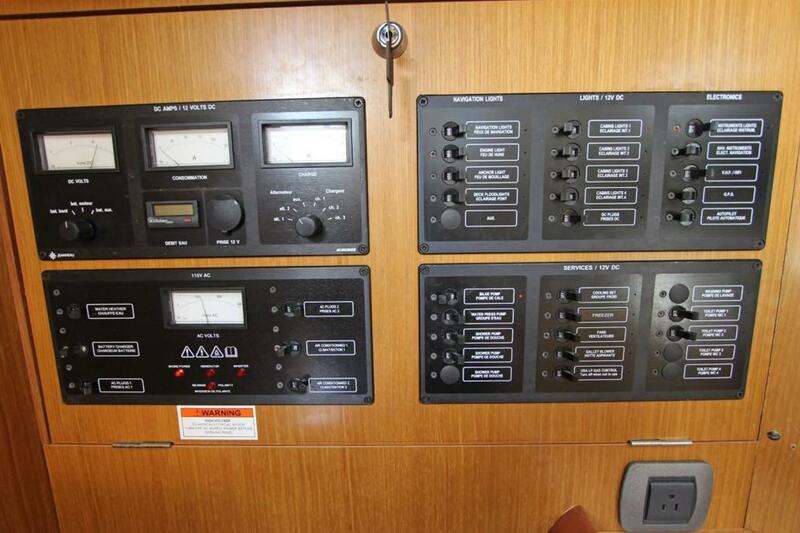 Kohler Generator (4KW) was rebuilt in 2015 and has less than 600 hours since rebuild. 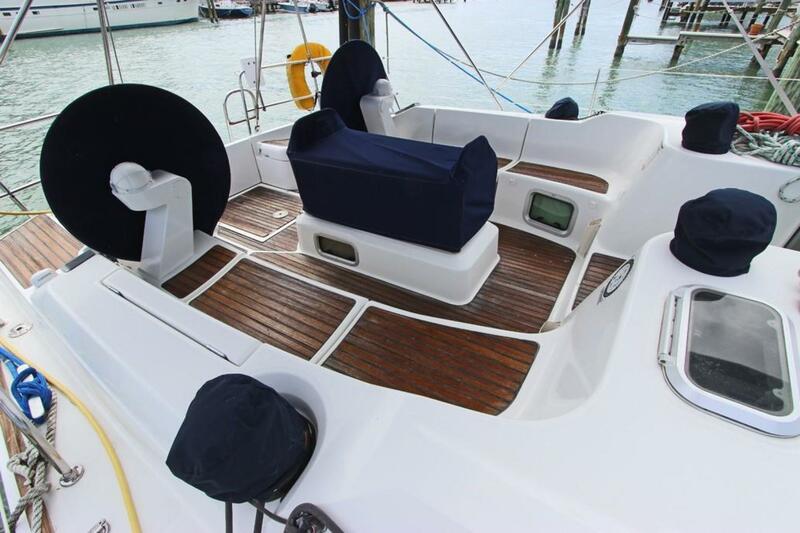 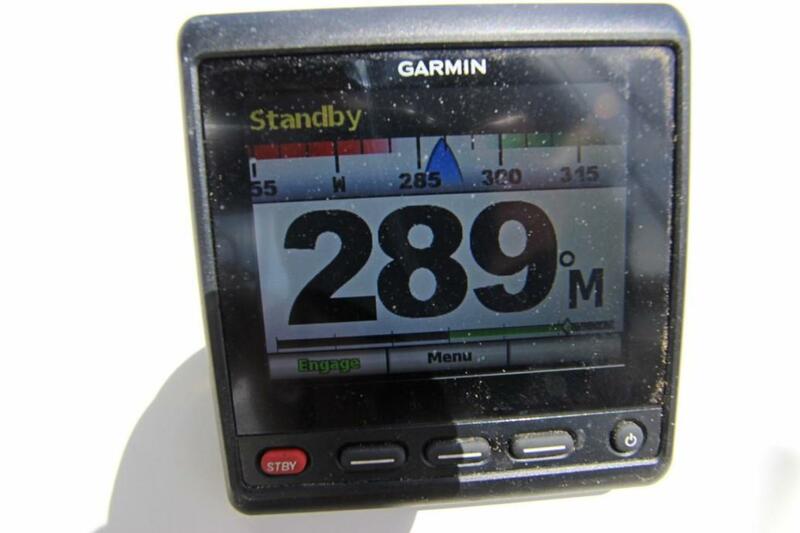 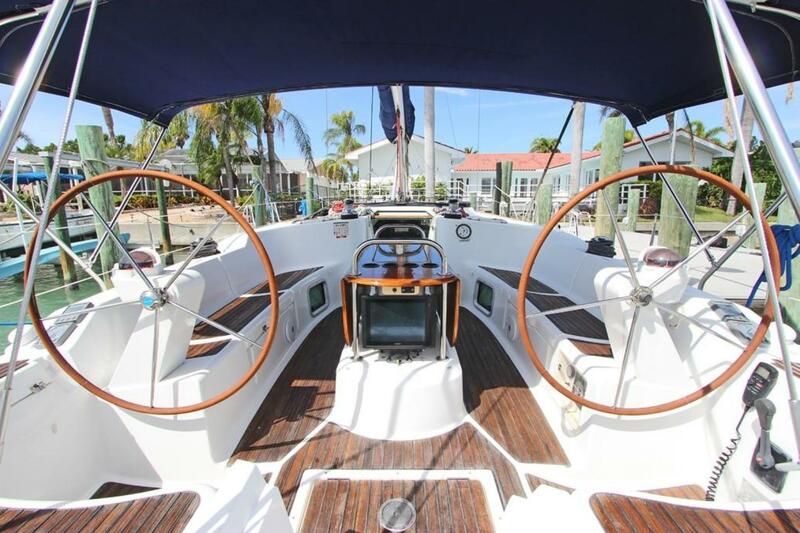 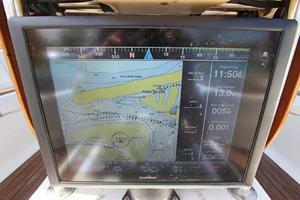 In 2016, Owner spent upwards of $50,000 on new upgrades including Garmin GPSMap 8212 Plotter/Helm Guidance with large 12 inch screen, Garmin GPS Antenna, Garmin NMEA 2000 Network, Garmin GHPD12 Sailboat Autopilot with GHC20, Garmin GMR 18XHD Radar, Garmin AIS 600 Transceiver (linked to Plotter and VHF Radio), Garmin VHF 200 marine radio w/NMEA2000 DSC, Garmin GHS 10-function Microphone for operation on or below deck, Garmin GXM52 Sirius SM Marine Receiver with Sirius satellite weather, Garmin Wi-Fi interlinking all devices, Garmin hand held remote control. 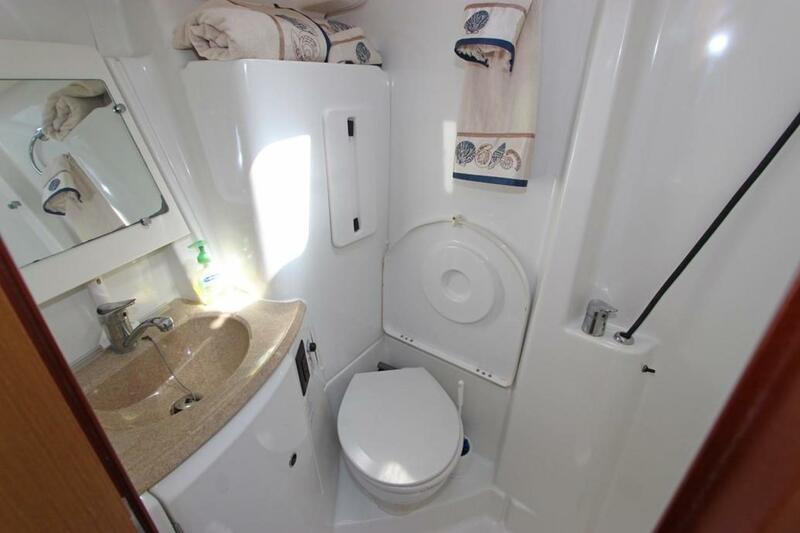 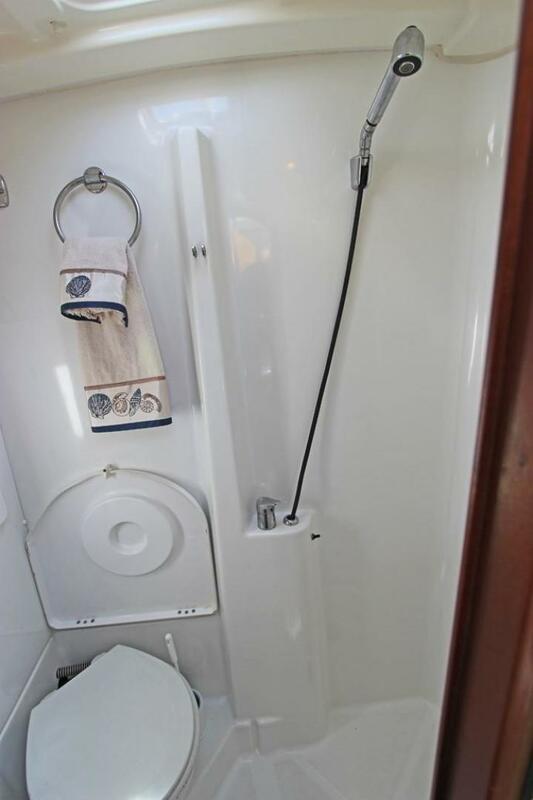 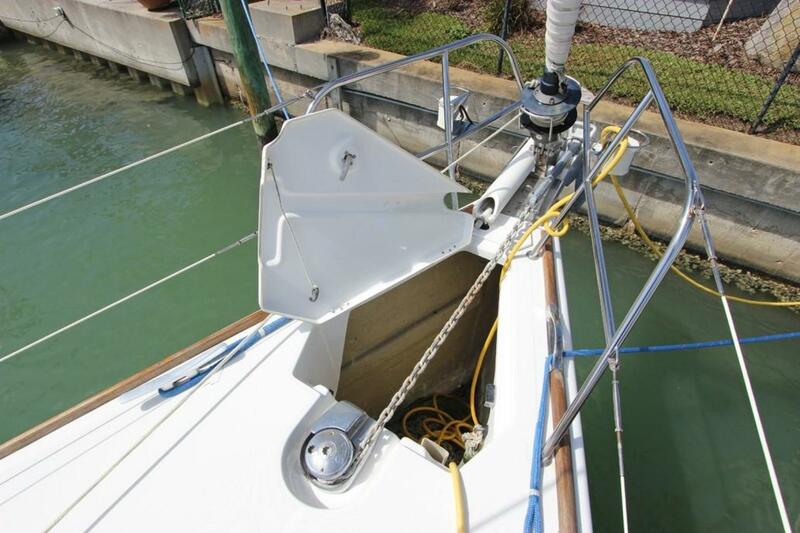 In addition, Owner installed in 2016 NEW 16,000 BTU Crusair Air Conditioning/Heating unit, NEW Frigoboat marine refrigeration compressor, Frigoboat marine freezer compressor, Seaward 6-Gallon SS water heater, Rule 2000GPH backup bilge pump. 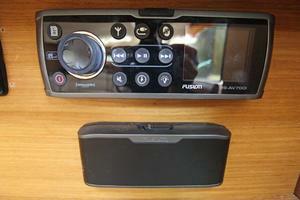 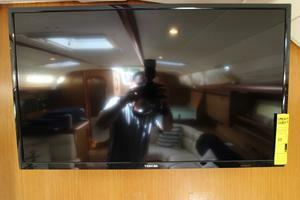 And, the list of new 2016 upgrades continues -- New 32" Toshiba flat screen TV, Fusion AV-700i DVD/CD marine stereo, Fusion Universal IPod and Smart Phone Docking Station, Fusion BT200 Bluetooth, Fusion MS-FR6021 6" High performance speakers. 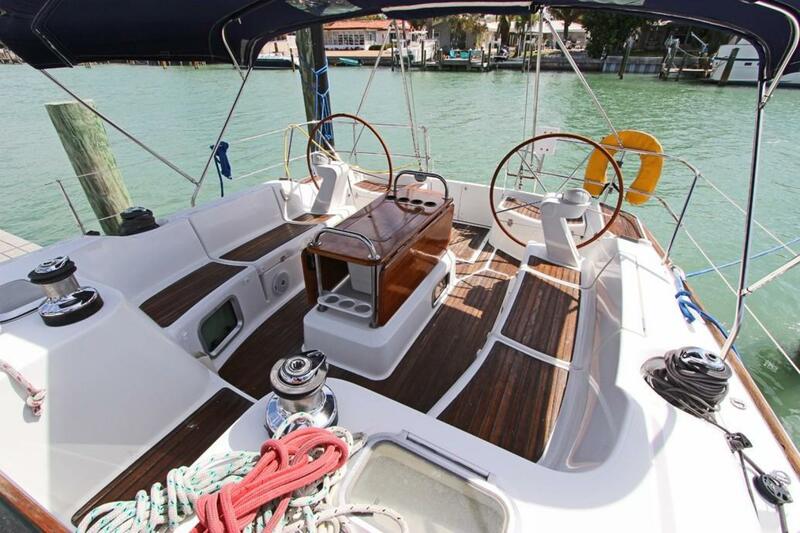 This Jeanneau Sun Odyssey 45 has the artistry and luxury of the 2007 design and the modern navigation and electronics of the newest 2017. 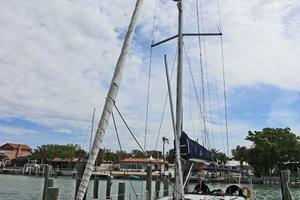 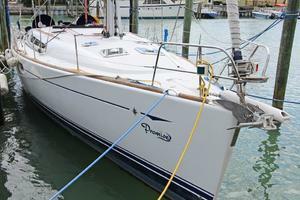 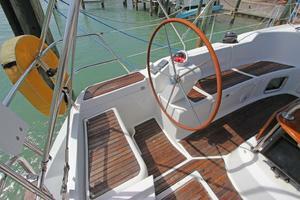 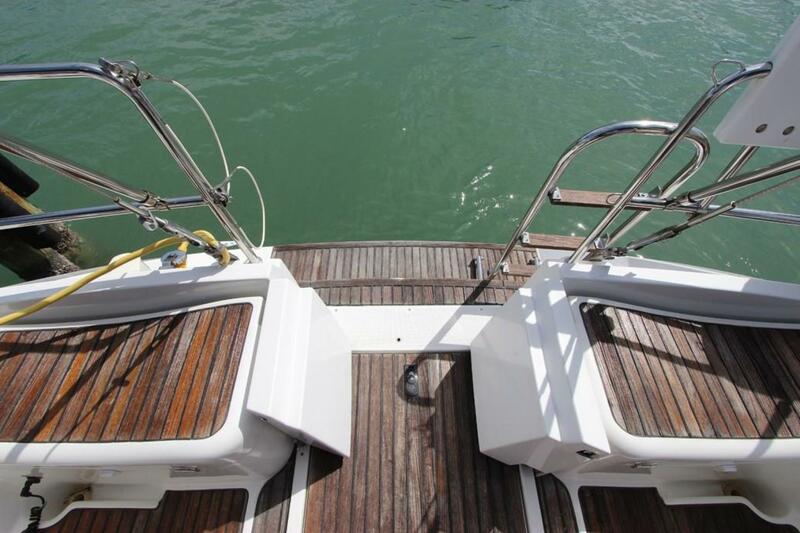 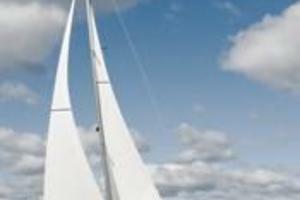 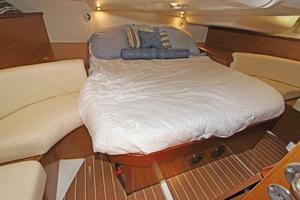 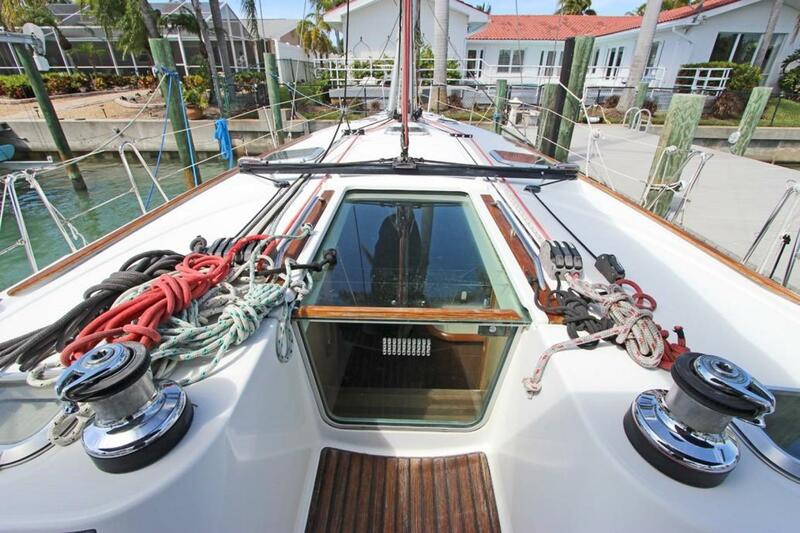 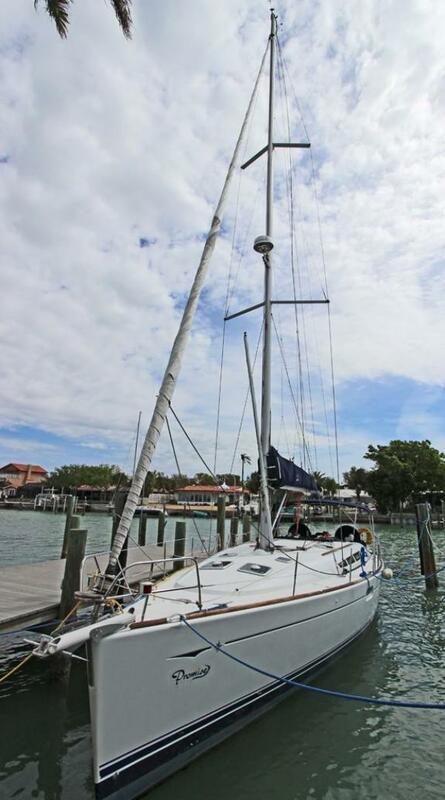 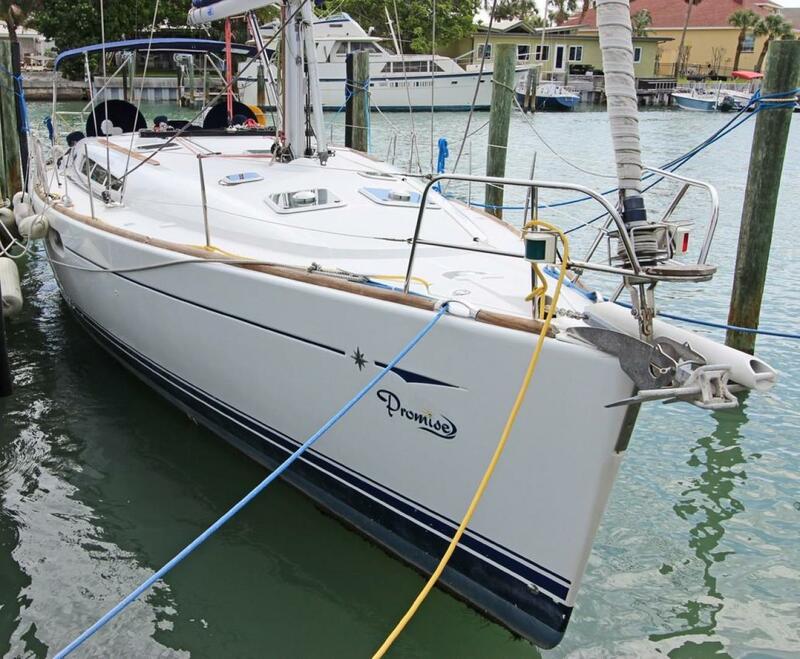 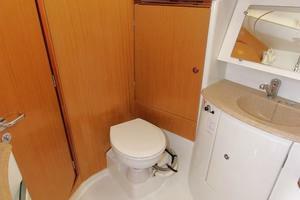 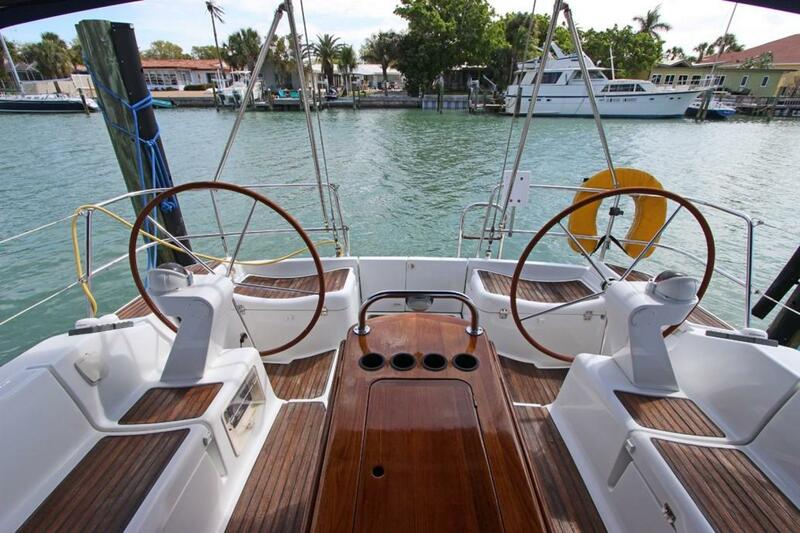 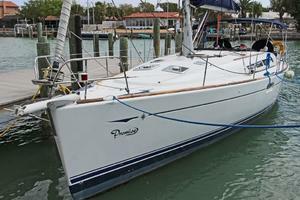 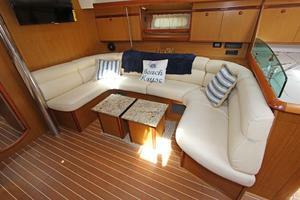 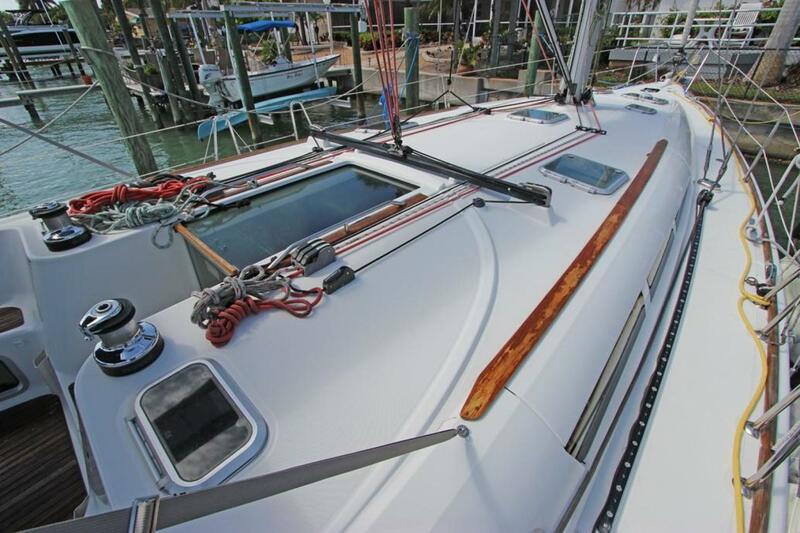 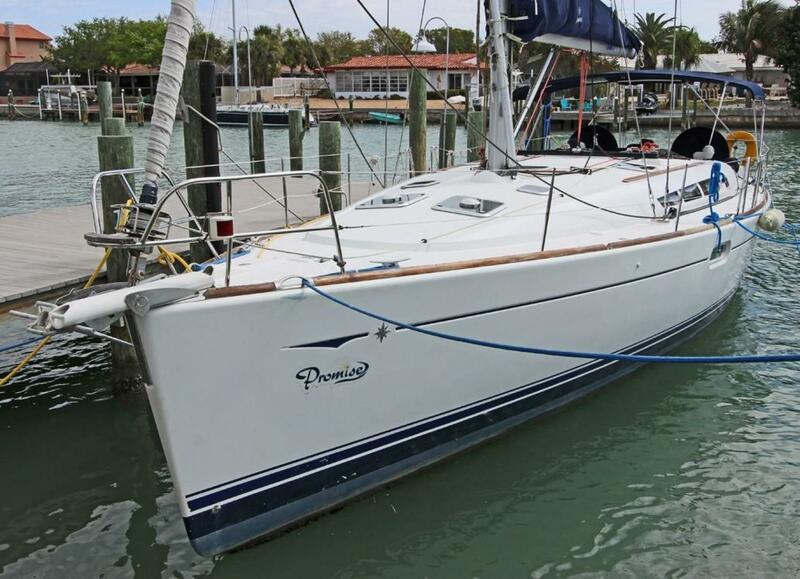 This Jeanneau is a proven true blue sailing yacht. 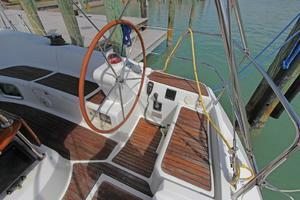 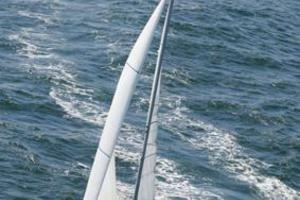 You will not be disappointed when you view this magnificent new offering to the sailing world. 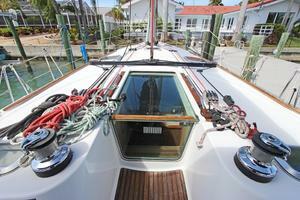 We are very proud to represent her and welcome the opportunity to show her to you seven days a week! 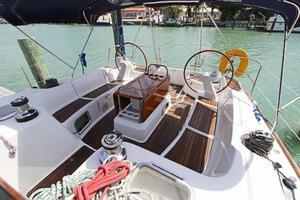 This Jeanneau is a unique beautiful true blue water sailing yacht! 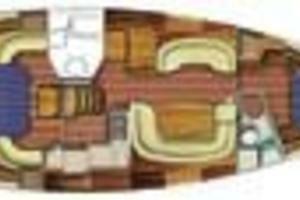 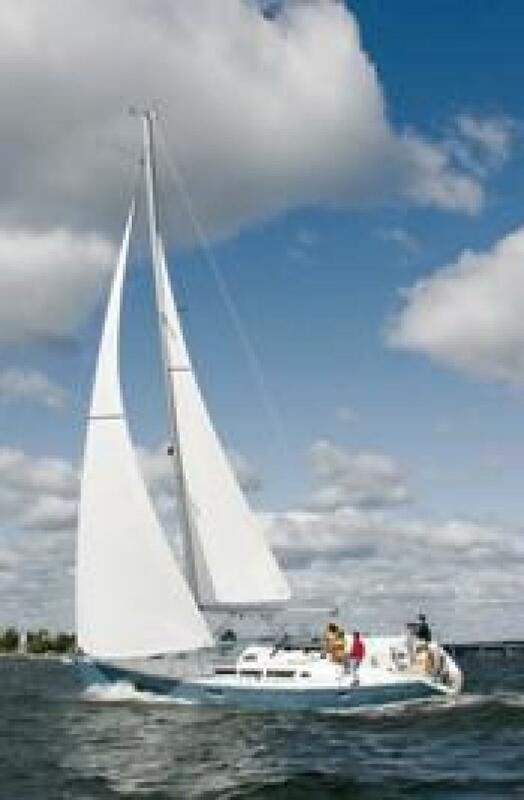 She runs extremely well with the wind, tacks are crisp and pure and she will point into the wind as high or higher than most in this size and class of boat. 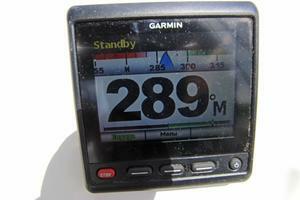 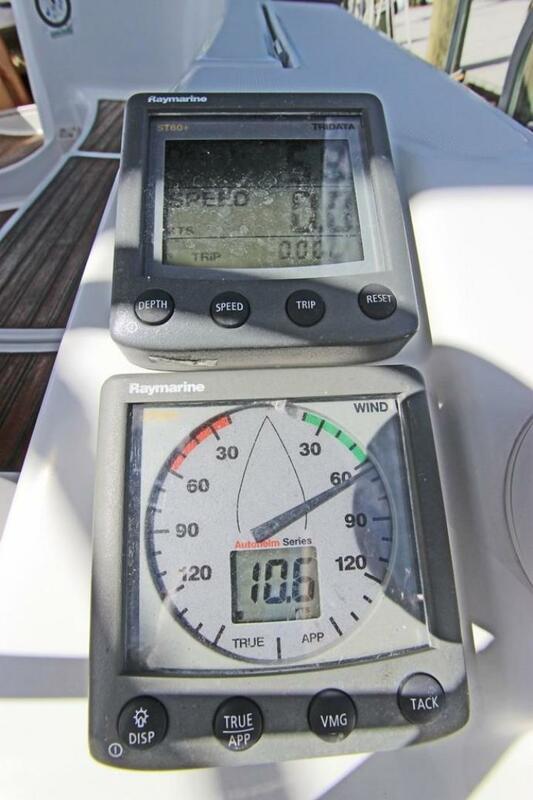 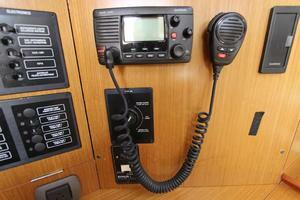 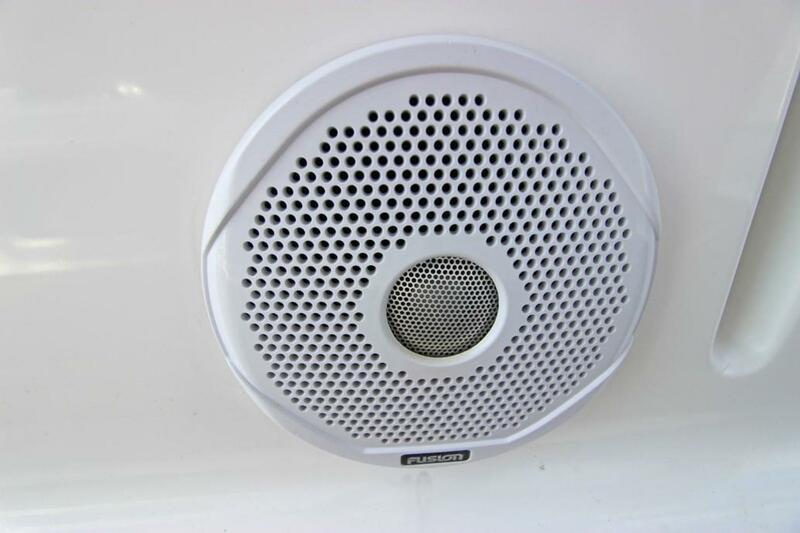 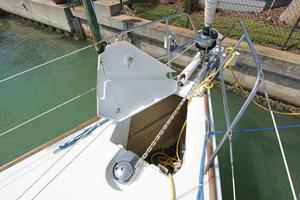 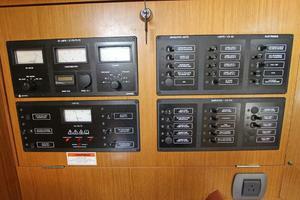 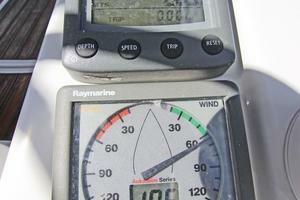 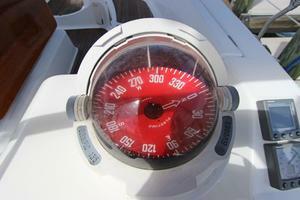 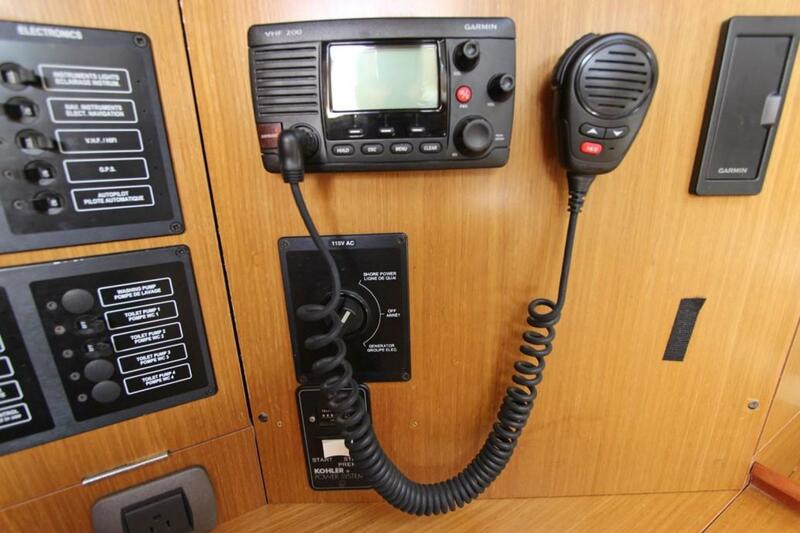 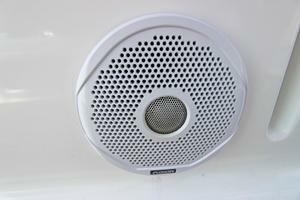 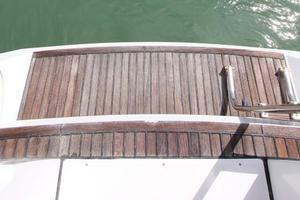 The deck tackle being so close and handy keeps changes of course or tacks an easy and simple task for deck crew. 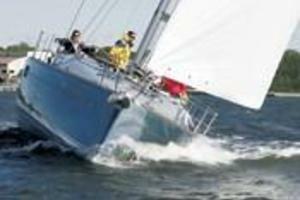 The captain does not have to worry about problems each time a change in course is required. 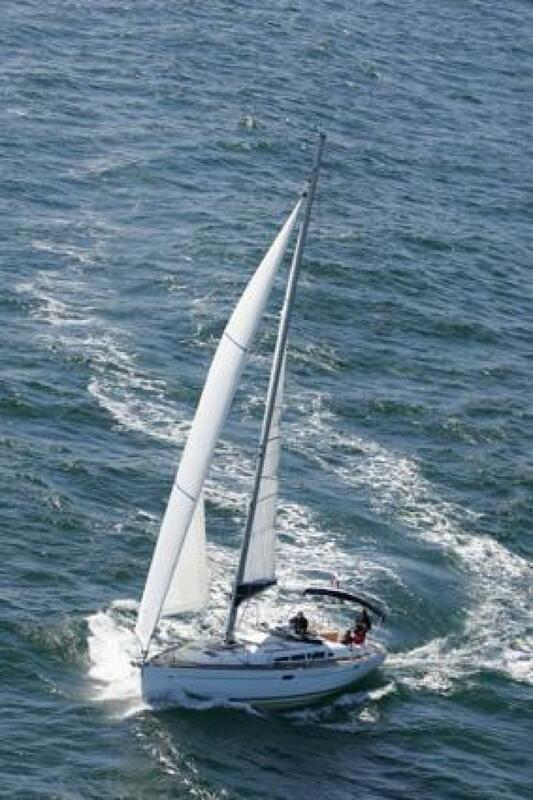 Yet, she is also easily sailed single-handedly. 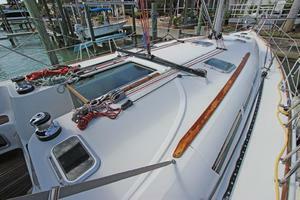 Please read on to see why she is so special!